From Rio to Silicon Valley, from LA to London, four female novelists explore the strengths and limitations of female friendship and look at how adversity can strengthen these bonds. As depictions of women’s friendships becomes richer and more nuanced both in literature and in popular culture, these books remind us of how portrayals of women have been shifting and expanding. 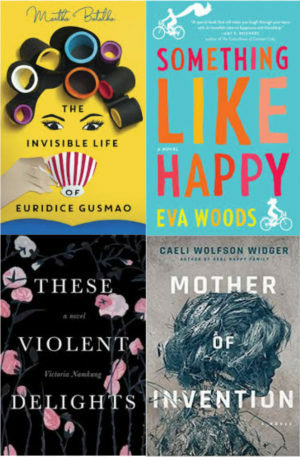 Whether the women in question are strangers thrown together by a common purpose, or bonded by family and place over many years, each of these novels show women whose friendships are not always easy but which endure and are even enhanced by their struggles. Books available for advance purchase at Vroman’s Bookstore to be signed at the panel.